Rhode Island State Police are investigating an allegation of ballot tampering at the state's largest homeless shelter. The Providence Journal reports that Anne Nolan, president of Crossroads Rhode Island, asked the state police to investigate when she heard that two men entered Crossroads Rhode Island on Wednesday and asked residents to hand in their mail ballots. 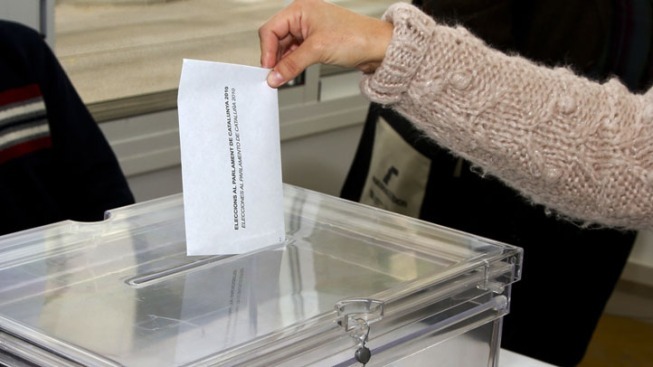 In one case, a resident was asked to turn over a blank ballot. Francis McKenna, who has lived at the shelter off and on for 14 years, said a man who appeared at the shelter offered to help him fill out a ballot. Nolan said a security guard escorted two men through the shelter Wednesday and they had a list of about 40 people they wanted to see.